Designed so your best friend is part of your big day. You can get your perfect pooch pictures without any worry that your nuptials won’t be a dog’s dinner. 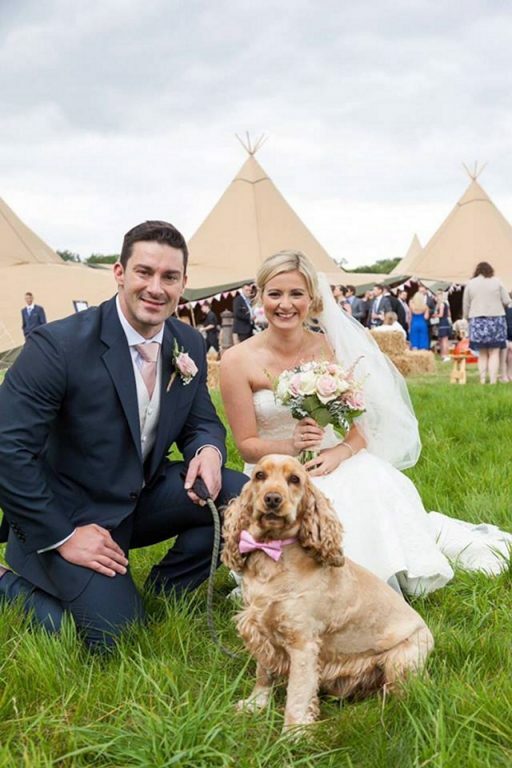 We believe that dogs are part of the family so it’s only natural that you want to include your dog in your wedding day. However, picture perfect social media images don’t always tell the full story and having your pet attend your big day can be full of potential problems. We are proud to provide our Furrytail Dog Wedding Chaperone Service to take all the hassle and headaches out of having your hound around on your special day. Prices – Every special day is different so please contact your local branch to discuss your plans. Our service is fully bespoke and flexible and we are happy to discuss your exact requirements. 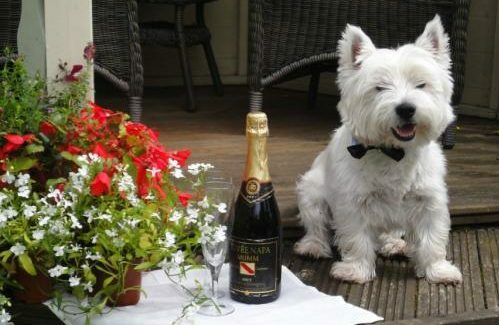 Our wedding package starts from £289 (+VAT where applicable), which includes 3 days (and 2 nights) of dog care, transport costs and a professional chaperone service for one dog. At busy times our pet chaperoning and dog home boarding service is very much in demand. To avoid disappointment we would advise getting in touch as soon as possible. We would love to chat to you about your exciting plans and how we can help you have a real furrytail wedding! Your local 5 star dog home boarding service tailored for you. We meet you, in person every dog holiday. Join the family! 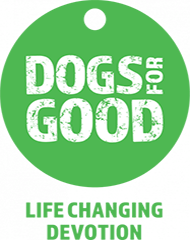 Award winning successful self-employment from the UK's leading pet franchise. Please leave this field empty. I consent to having Barking Mad collect my name, phone number & email *.